Pleasant hotel grounds. Friendly atmosphere. Professional service. Spacious rooms. 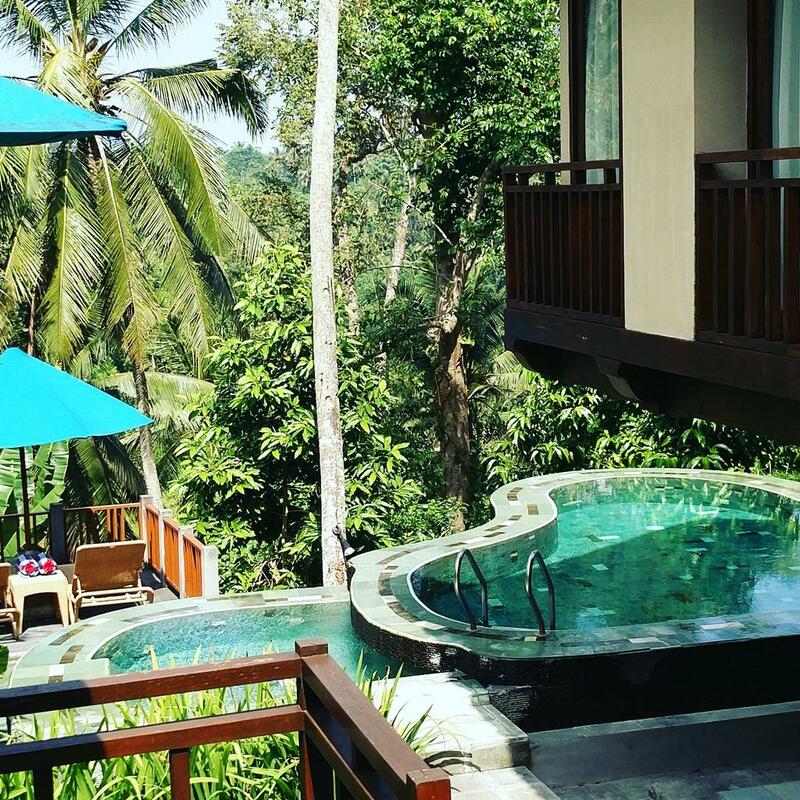 Enviably set amidst green rice terraces on the banks of the Petanu river in Bali, the Kamandalu Resort &amp; Spa exudes luxury and tranquillity. 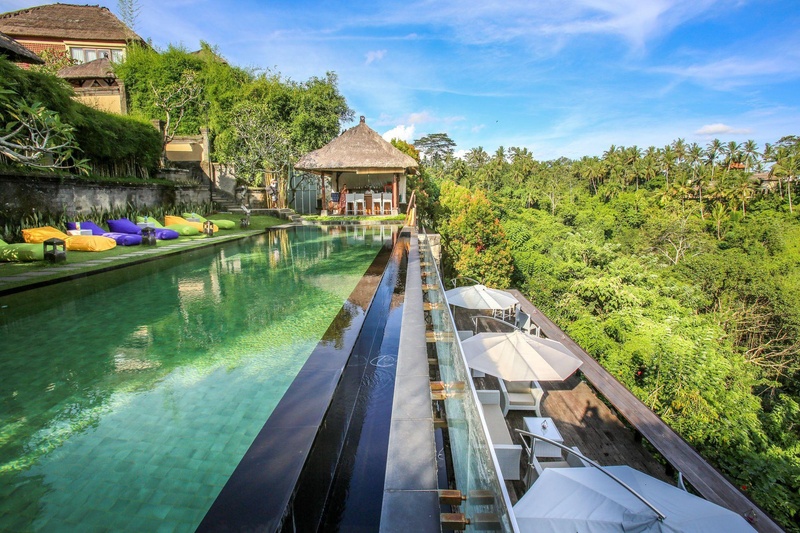 This breath-taking resort is located close to the renowned artistic town of Ubud where guests will be met with a variety of shopping and entertainment venues. 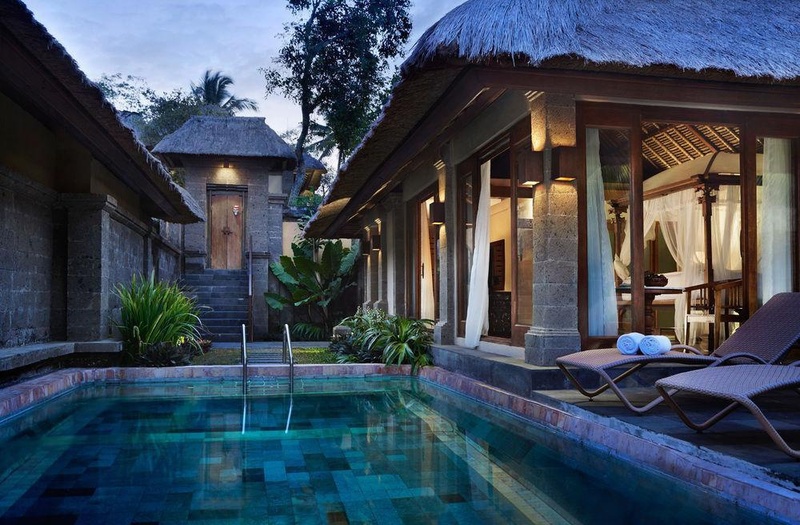 Denpasar Airport is an hour away via the hotel's transfer service. 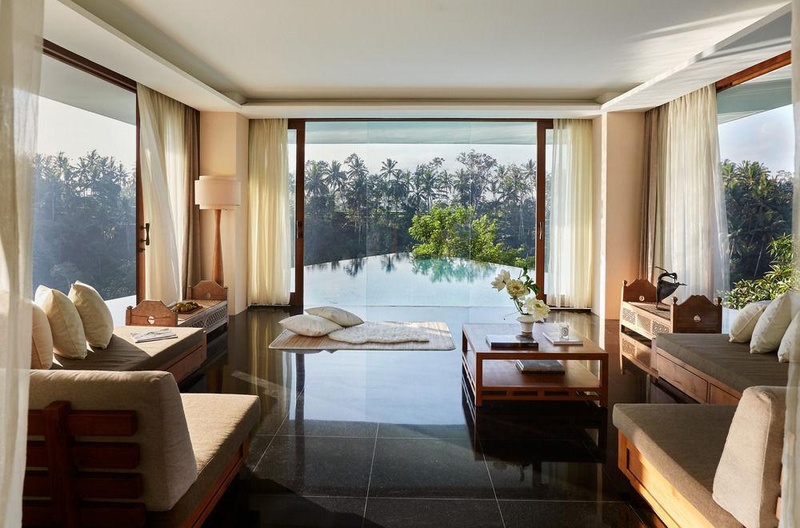 Constructed in a traditional open style comprising wooden and stone elements as well as natural greenery, the hotels design is stunning to behold. 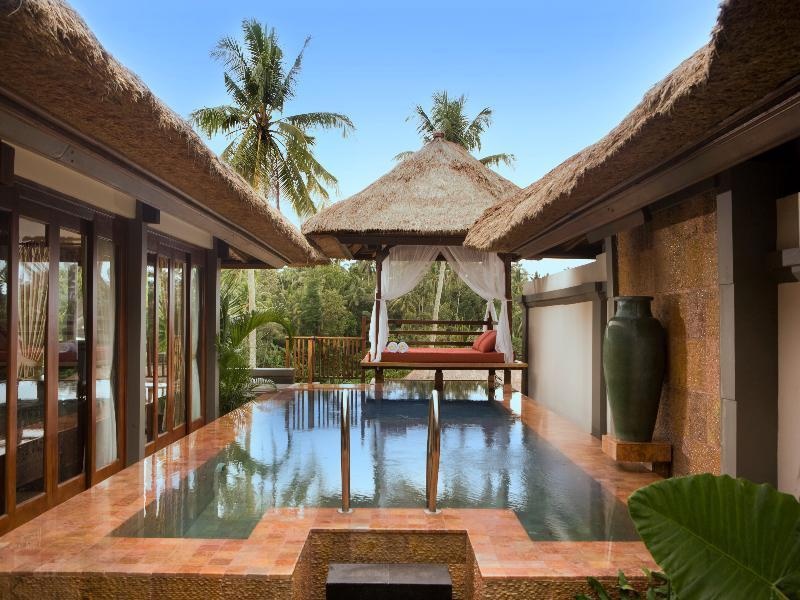 The private, individually-designed villas and pavilions blend effortlessly into the tropical setting. 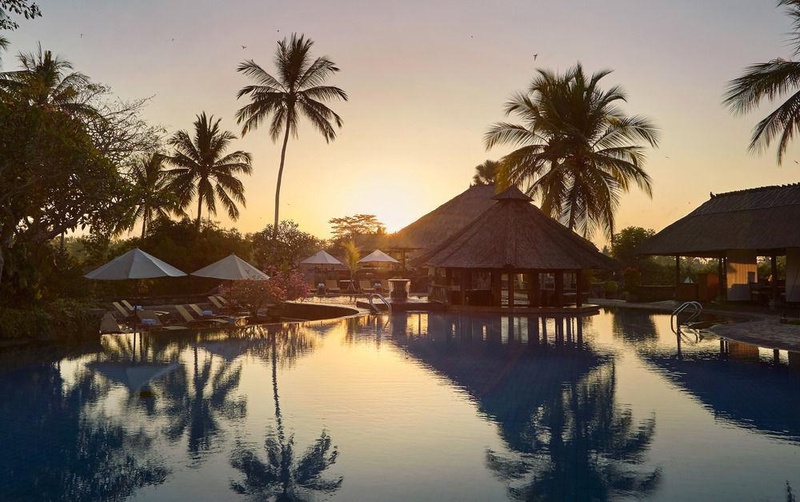 Guest entertainment includes bird shows and cookery shows providing fun for all the family. There is also a Spa and health centre and guests have the unique opportunity to explore the area by horse-drawn carriage. Tranquil surroundings. Gorgeous temples. 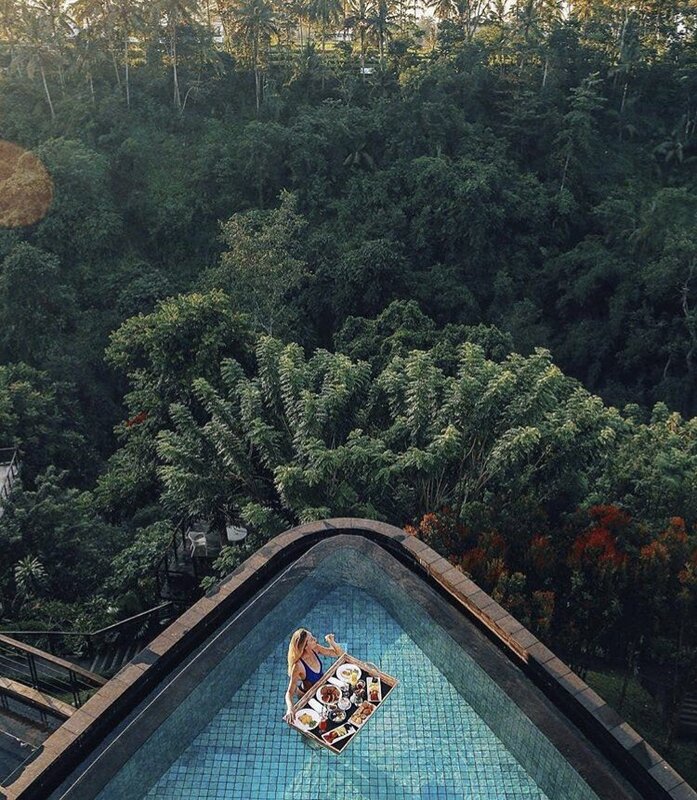 Breathtaking location. Excellent club hotel. Good for sightseeing and close to the city center. Awesome vibe. Excellent English. World class customer service. Staff were amazing. Deluxe villa. Laid back setting. Newer villas. Wine tops. Amazing cocktails. Good cocktails. Good variety for breakfast. Breakfast food selection great. Good breakfast. 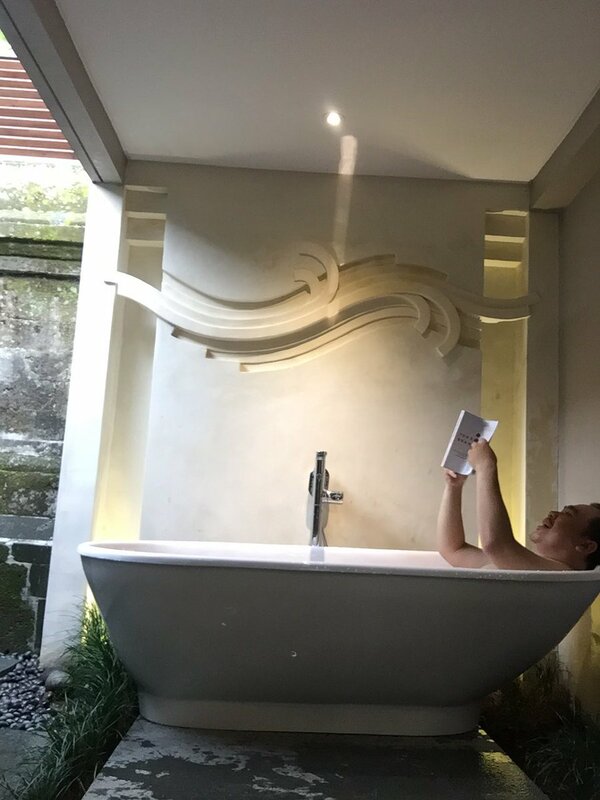 Wonderful tub. Beautiful outdoor shower. Views are amazing.